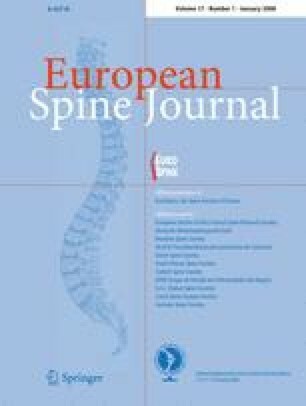 Neck pain and disability due to neck pain: what is the relation? Pain and disability are interrelated, but the relationship between pain and disability is not straightforward. The objective of this study was to investigate the relationship between neck pain (NP) intensity, NP duration, and disability based on the population-based ‘Funen Neck and Chest Pain’ study. Pain intensity was measured using 11-box numerical rating scales, pain duration was measured using the Standardized Nordic Questionnaire, and disability was measured by the Copenhagen Neck Functional Disability Scale. Spearman rank correlation coefficients and logistic regression analyses were used to measure correlations and strength of associations between pain intensity, pain duration, and disability given domain specific characteristics (socioeconomic, health and physical, comorbidity, and variables related to consequences of NP). Neck pain was very common, but mainly mild and did not result in major disability. The correlations between NP intensity and disability were moderate but strongly associated, whereas weaker correlations and almost no associations were found between NP duration and disability. Pain duration is a poor indicator of disability. Given these variations, pain intensity and disability should be considered as two distinct dimensions and measured separately. These results have implications for future clinical and epidemiological studies. This study was supported by the Danish Foundation of Chiropractic Research and Post Graduate Education, and the Department of Clinical Physiology and Nuclear Medicine, Odense University Hospital.